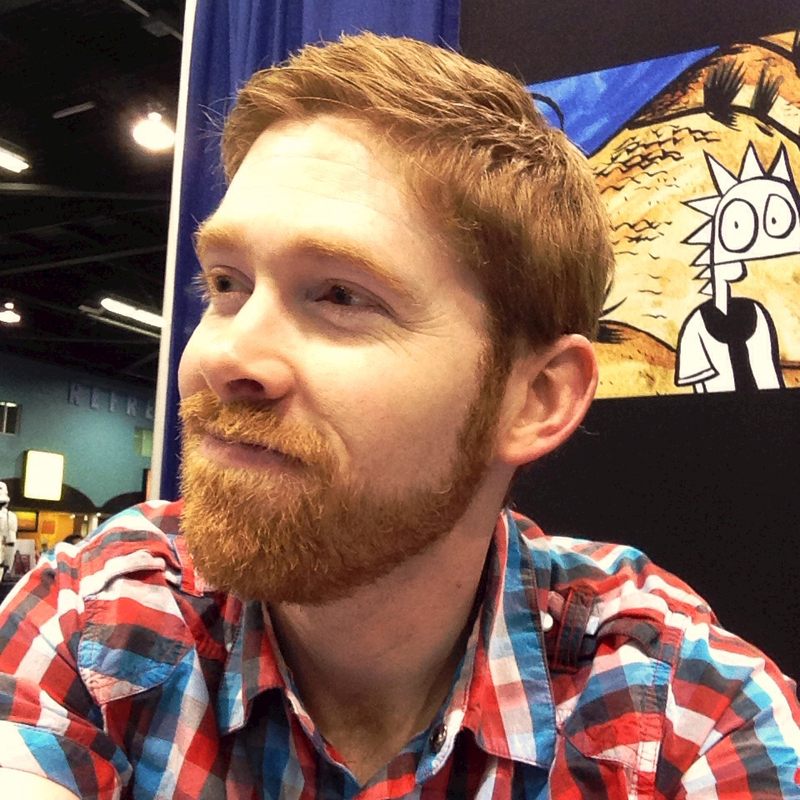 I got back from a trip to see family in sunny Tucson, Arizona. There’s nothing like seeing all the old people cruising around in their golf carts in the middle of January. It would warm the heart of even the crustiest of grinches. 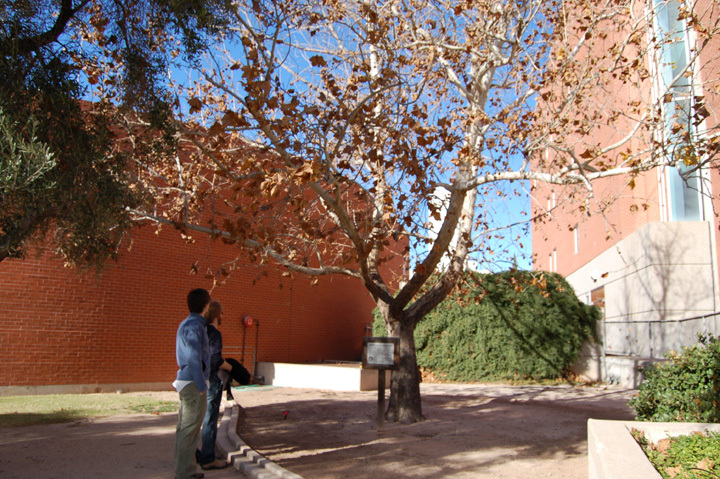 I usually end up spending at least some time on the campus of the University of Arizona while I’m in Tucson. There is a sandwich shop on 4th Avenue that I never miss – Bison Witches. From there, you can mosey on down to the campus. This time, I found the space tree. This tree, a photo of which I will add in a future post, was planted in honor of the first flights into space. 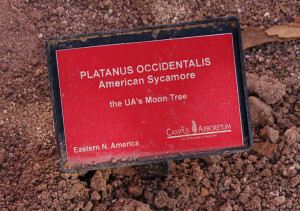 It is grown from a seed that was on one of the first Apollo missions. 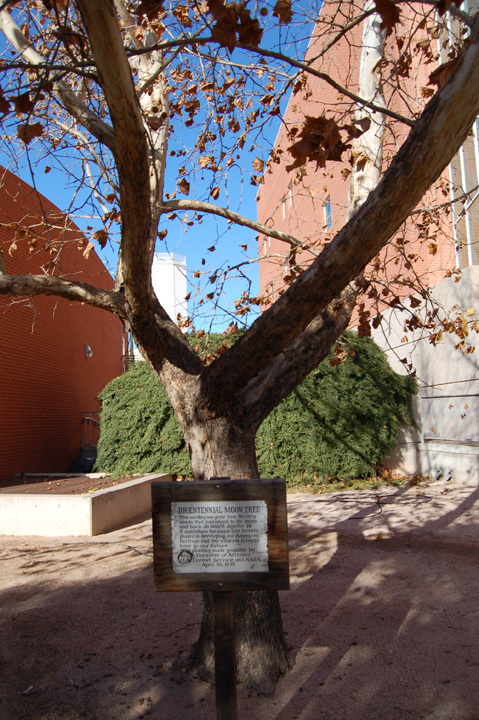 The seed was in outer space, and when it came back (along with the humans on the flight), it was planted at the University of Arizona campus. The tree still stands, proving two things. 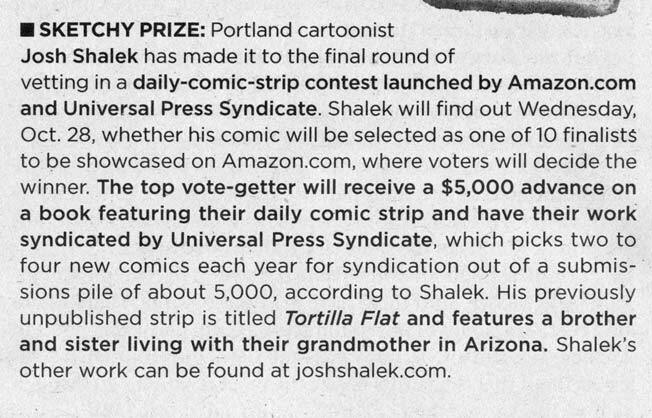 First, space monsters don’t eat seeds. Second, space monsters don’t possess seeds. 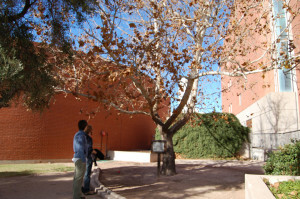 The tree is totally normal; it does not pull itself out of the ground at night to feast on the flesh of college coeds. At least, so far it hasn’t. As promised, pictures of the Space Tree. 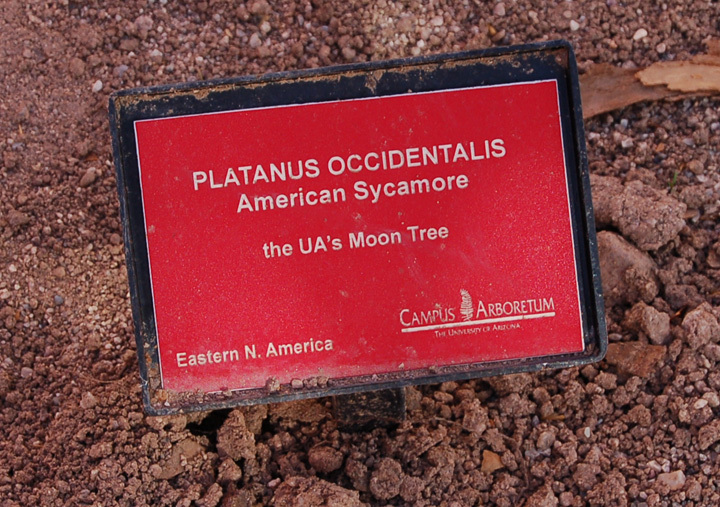 The UofA prefers to call it a “Moon Tree”, but I don’t think you can call it a Moon Tree unless it actually came from the moon.